“World Policy Journal” | Jordan Ink. Michael Jordan, a journalist based in Central Europe and author of “The Roots of Hate,” published in the World Policy Journal’s Fall 2010 edition, believes that the ruling Fidesz party, the overwhelming winners in Sunday’s nationwide municipal elections, must now make good on their promises for prosperity and jobs if they are to cement their center-right hold on their nation. At the same time, they must also reconcile Hungarian distrust of the Roma with obligations to the European Union. He also discusses the factors leading to the power of the right-wing in Central Europe. Finally, Jordan describes his experiences in Hong Kong teaching mainland Chinese journalists how to blog. Jordan is a guest of World Policy Journal editor David A. Andelman on the weekly World Policy on Air podcast. 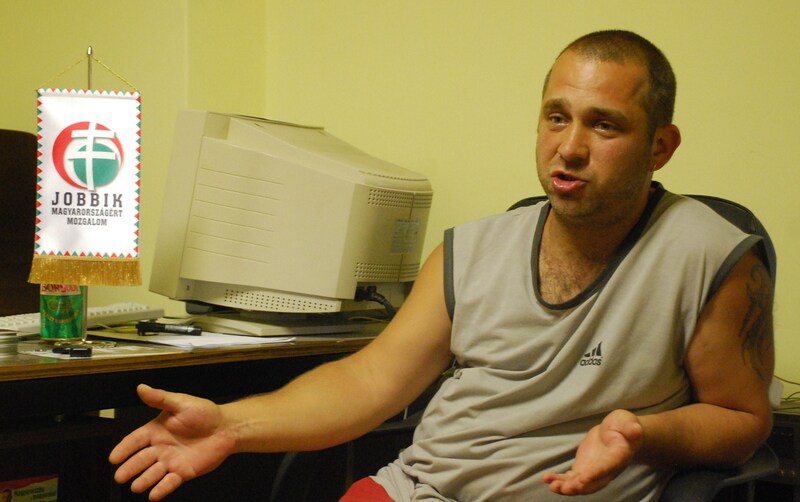 HEVES, Hungary — The past few years have been turbulent for Szabolcs Szedlak, far worse than most Hungarians could have imagined two decades ago, when they tore a hole in the Iron Curtain and changed their world. Szedlak, 34, came of age during the tumult of the post-communist transition from dictatorship to democracy. Back then Hungarians were told, and many believed, they’d become like neighboring Austrians—a BMW in every driveway. Just don’t remind folks of those daydreams in this bleak corner of northeastern Hungary. Szedlak and his family live in Heves, a small, quiet town of 11,000 on the great Hungarian plains. Szedlak was born here, in the heart of the country’s most depressed region. Twenty years ago, the sudden and unexpected exposure to free markets ravaged the state-controlled mines, industries and agriculture that were staples of the communist system—especially in this region. Successive governments have failed to fill the void with new jobs or re-training. Unemployment in the region now approaches 50 percent among those aged 25 to 40, feeding widespread anger and disillusionment with Hungary’s brand of “democracy.” As joblessness soars, so has support for a new style of politics that harkens back to a bygone era, snuffed out by communism: Right-wing extremism is on the rise. According to one survey, it has doubled here since 2003. Hungary, once dubbed the “happiest barrack in the Soviet camp,” is arguably the unhappiest of the 10 ex-communist members who have since joined the European Union.